Last September, 4-year-old Frida's Taqueria and Grill in Stowe closed with little fanfare. Owners Jack Pickett and Joshua Bard will soon open Phoenix Table & Bar on the Mountain Road. But what of the former Frida's? 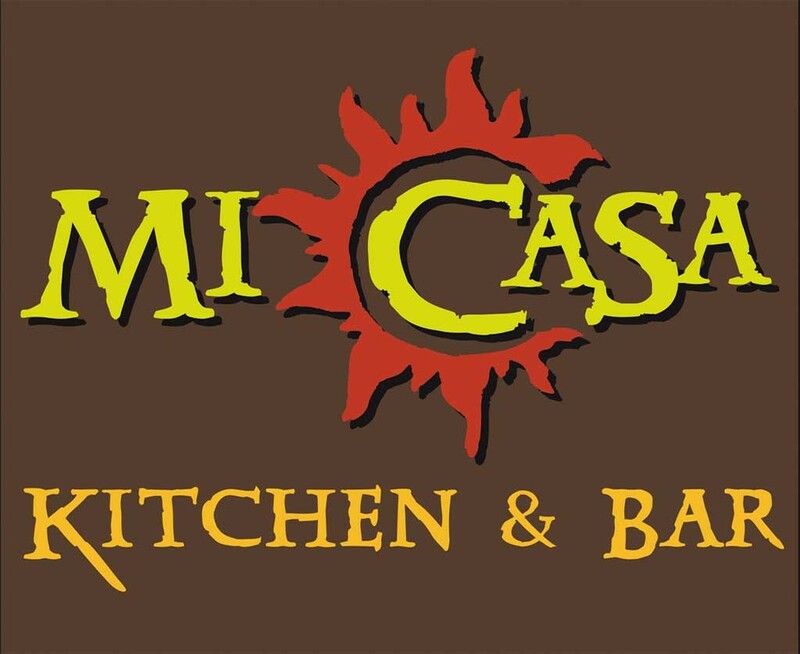 The space in Main Street's historic Butler House will reopen as Mi Casa Kitchen & Bar on May 15. "Mexican seemed like a great fit. We decided to continue with it," says Paul Biron, owner of Butler House and the man behind Mi Casa. He's enlisted chef Steve Truso and his daughter Zoe Biron, a recent New England Culinary Institute graduate, to man the kitchen. While the menu is still in development, Biron says Mi Casa won't feature recipes based on those of Frida Kahlo, as its predecessor did. Kahlo's art has disappeared from the space's walls, replaced by a mural featuring Mexican sugar skulls and photos of life south of the border. Mi Casa's offerings will represent a broader range than Frida's, Biron says. Along with Mexican staples such as tacos and burritos, he plans to serve Caribbean dishes. Ingredients will be local when possible, and "we'll try to hit the vegetarian and gluten-free markets," Biron says. The latter might happen by default: "We were looking at the menu," he adds, "and other than the dollar tortillas, everything else is gluten-free just [by virtue of] being Mexican food." Perhaps most enticingly, Biron says he hopes to keep Mi Casa budget-friendly. "That's important, especially for Mexican food," he says. "People don't want to spend an arm and a leg. And there are plenty of other places in Stowe to do that." The original print version of this article was headlined "House Warming"